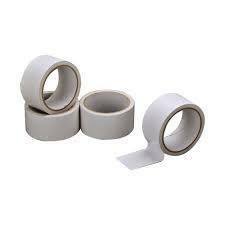 Here is presented a distinctive range of Bag Sealing Tapes that is developed with PET film as backing and both coated with solvent acrylic adhesives. 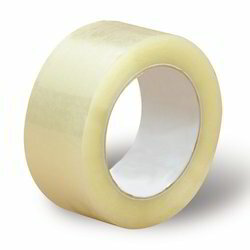 These tapes are acknowledged for their unique features like permanent adhesion, water and heat resistant finish. Our firm is highly prominent in the production and selling of a unique product range of Bag Sealing Tapes which is well suited for flexible packaging materials. These are available in various specifications in terms of width and sizes. Further, these tapes are designed uniquely to provide latest and highly durable range to our clients. 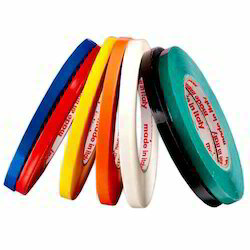 These are used for sealing LD/HD/PP for lightweight items. These tapes are prominently used in Packaging Industry for packing CD, DVD, wedding cards and toys.